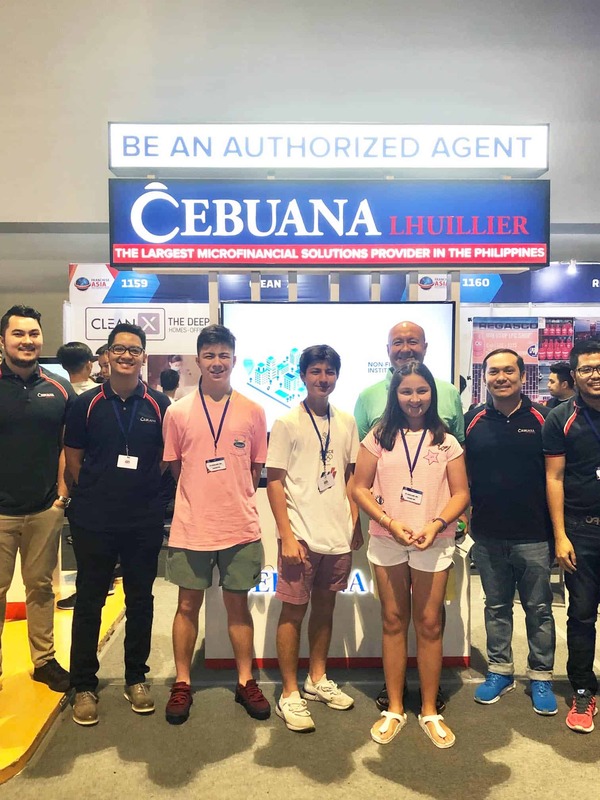 Cebuana Lhuillier launched its Authorized Agent application during the International Franchise Expo at the SMX Convention Center in Pasay City, March 29 – 31. The company mounted a special booth during the expo for the launch of the said app, which gives agents not just access to different products and services they can offer to clients but also access to the company’s 2,500 branches nationwide. The app is SMS-based, which enables stores located in remote areas to process transactions even without internet signal.